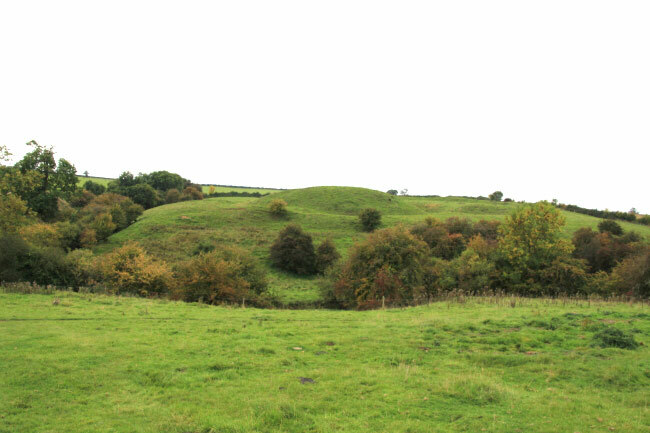 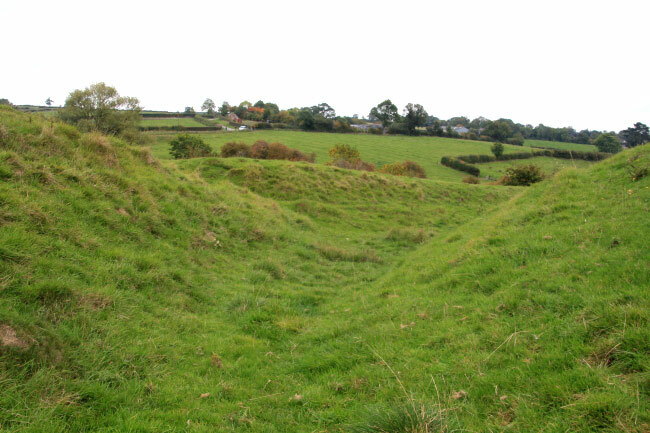 Only earthworks remain of this 12th century castle. 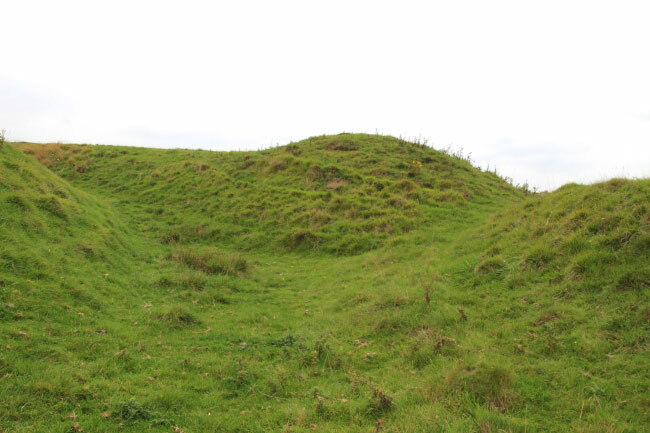 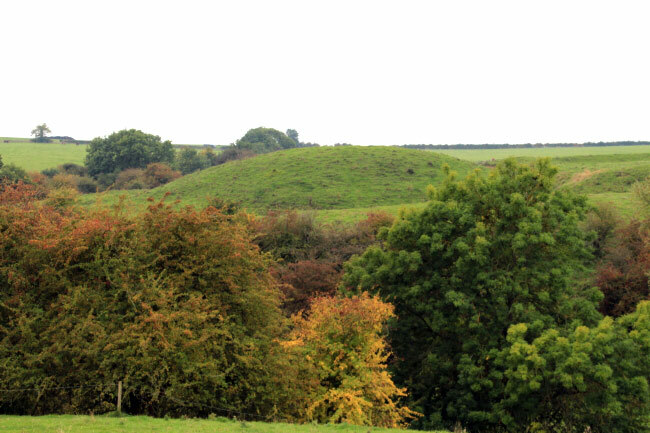 The motte stands 20 feet high and 100feet across next to the bailey surrounded by a wide ditch. 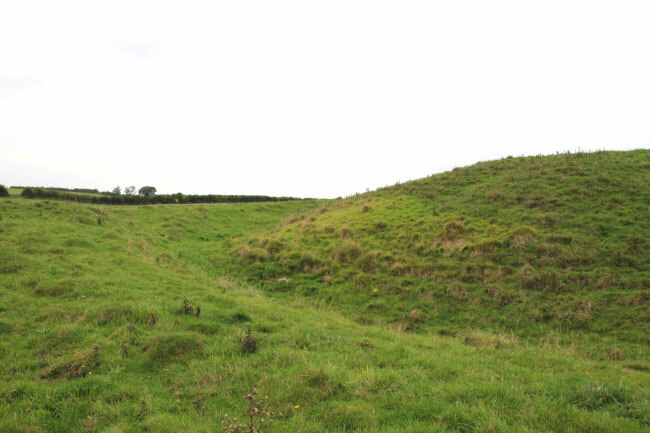 The bailey is 200 by 100 feet in size and is surrounded by an earth bank and ditch.